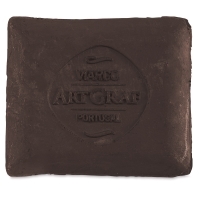 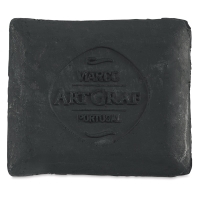 An exciting tool for drawing and painting on wet or dry surfaces, ArtGraf Pigmented Tailor Chalk has a shape inspired by the chalk used by tailors to mark fabric. Soft, rich, and watersouble, these unique tools feature an exclusive blend of pigments and binders. 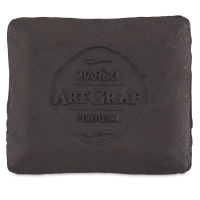 Ideal for travel or studio use, ArtGraf Pigmented Tailor Chalks come in a variety of colors and sets. 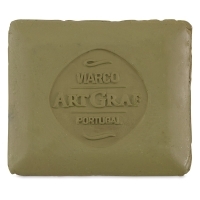 Each chalk measures 1-3/4" × 2". 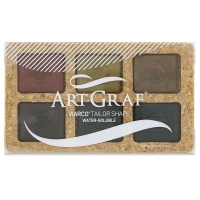 Earth Tone Colors, Set of 6 — This set includes six Tailor Chalks, one each of Brown, Carbon Black, Dark Brown, Ochre, Sanguine, and Sepia, in a cork holder. 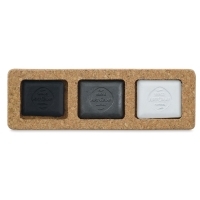 Monochrome Colors, Set of 3 — This set includes three Tailor Chalks, one each of Black, Graphite, and White, in a cork holder. 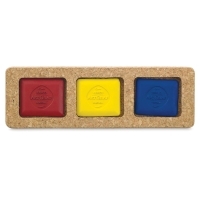 Primary Colors, Set of 3 — This set includes three Tailor Chalks, one each of Blue, Red, and Yellow, in a cork holder. 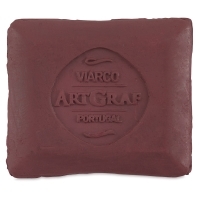 The colors can be mixed to produce an infinite number of shades and hues, from transparent to opaque. 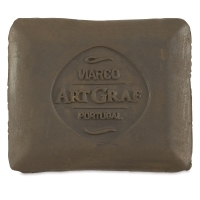 ® Viarco is a registered trademark.® ArtGraf is a registered trademark.